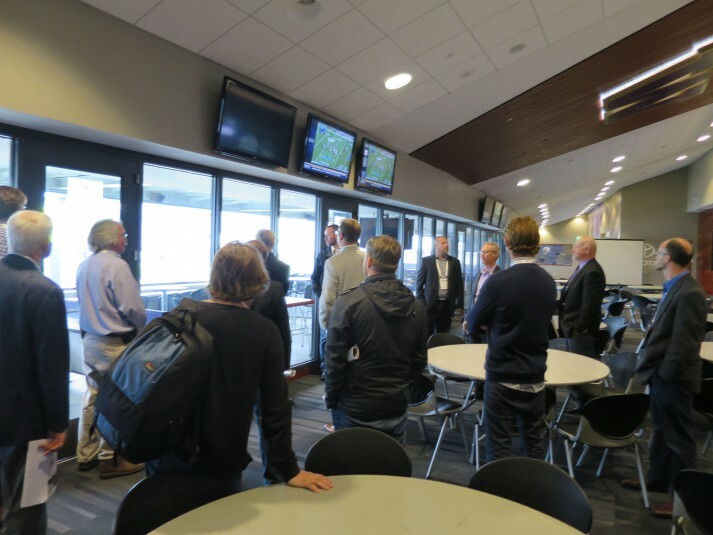 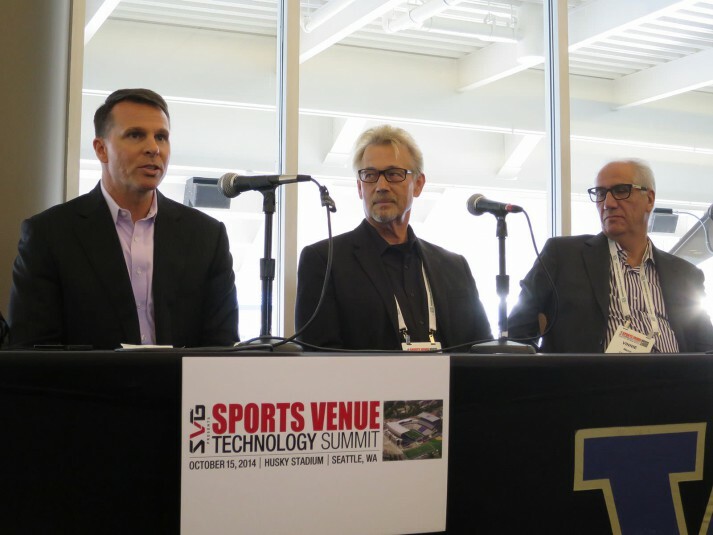 SVG’s Sports Venue Technology Summit traveled to the Pacific Northwest this week for a behind-the-scenes tour of one of college sports’ most tech-savvy venues. 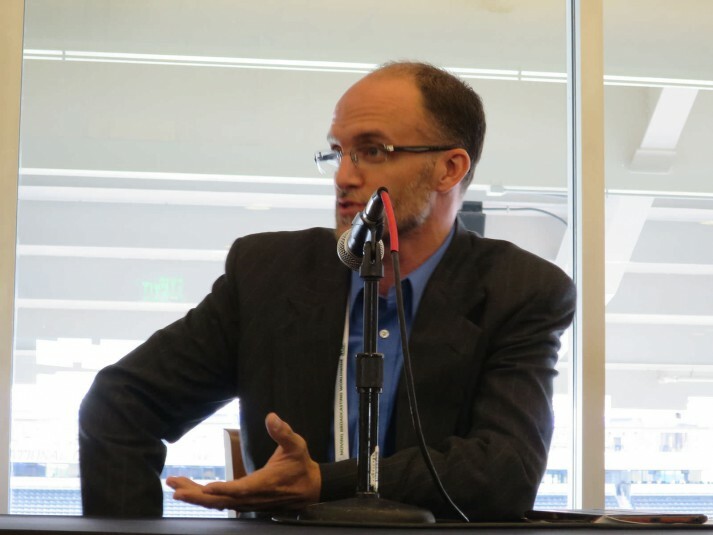 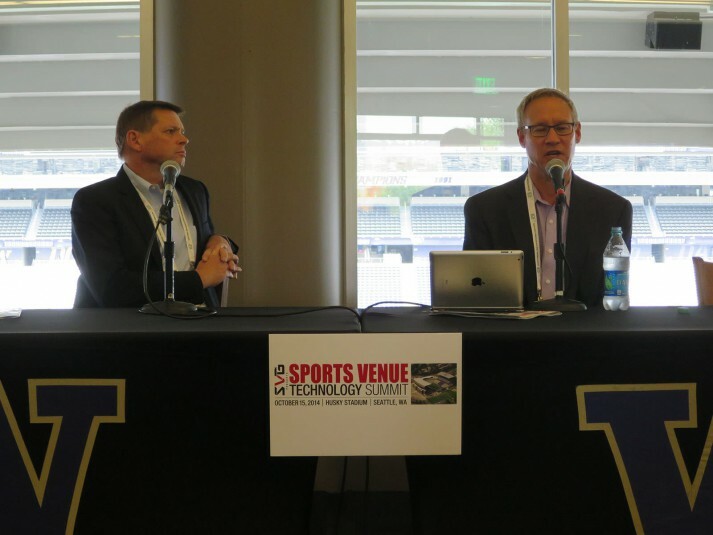 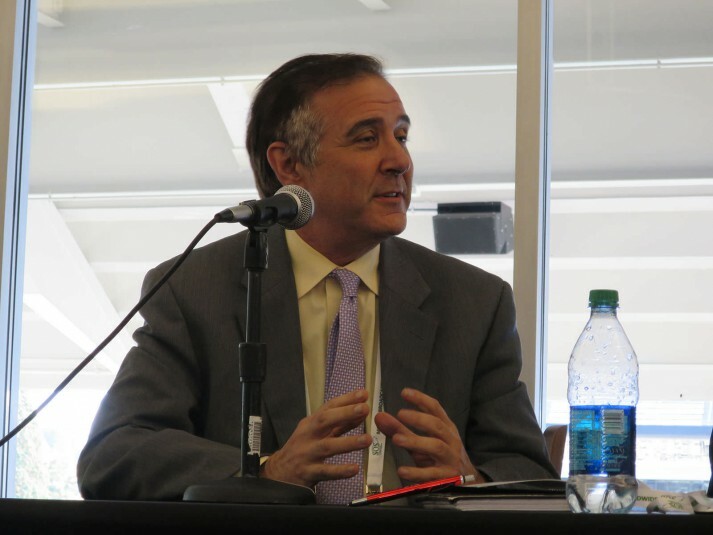 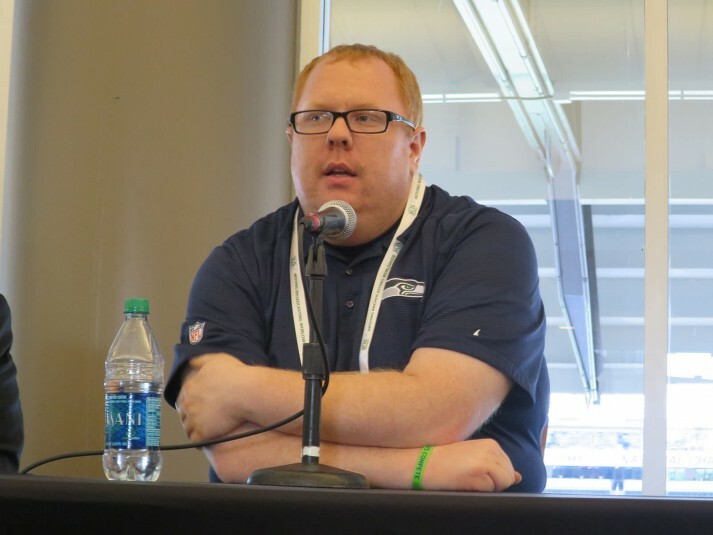 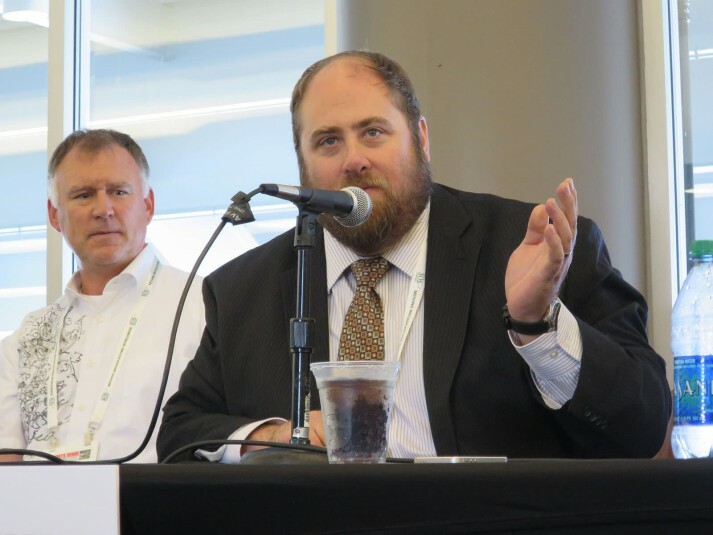 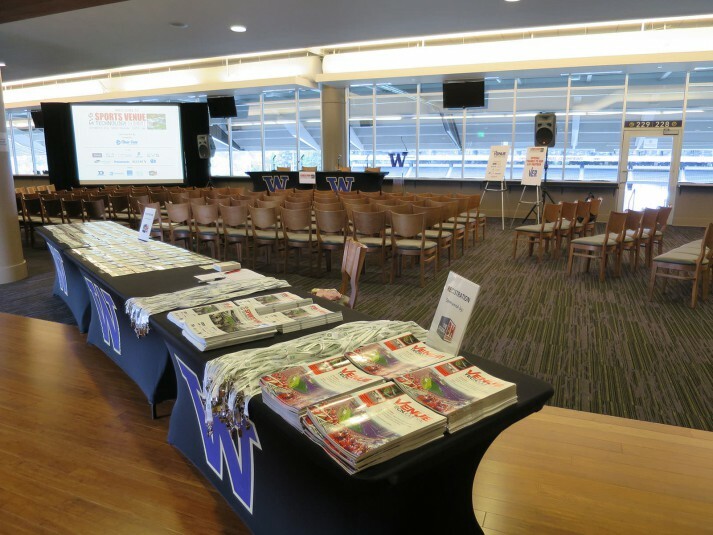 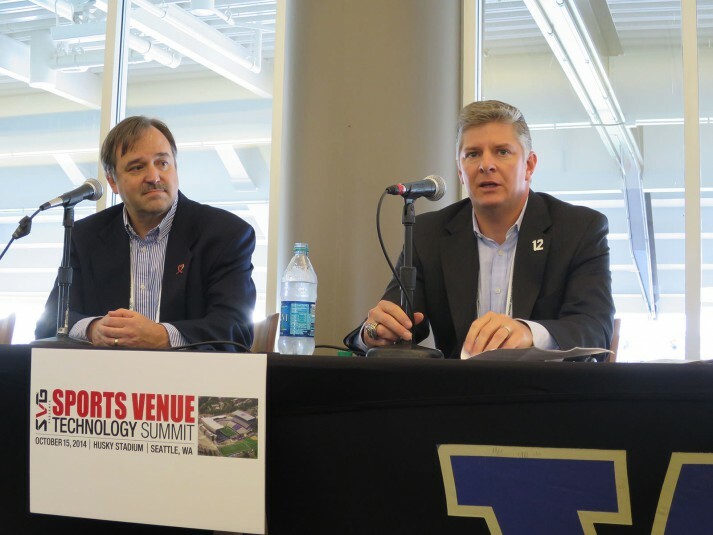 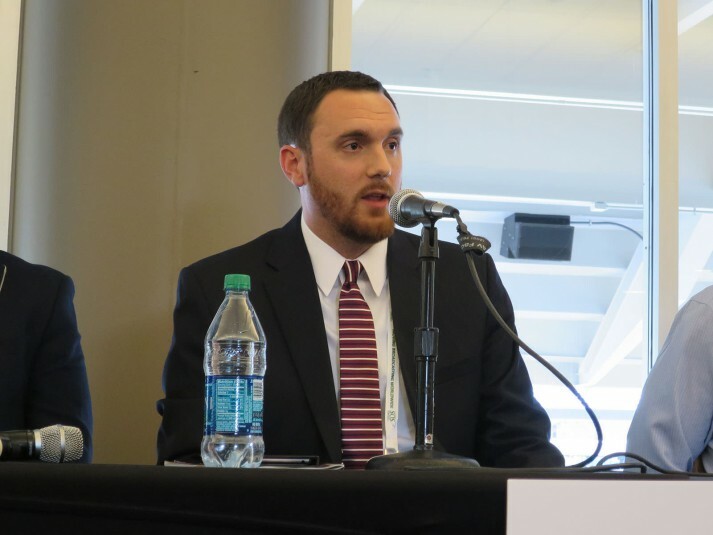 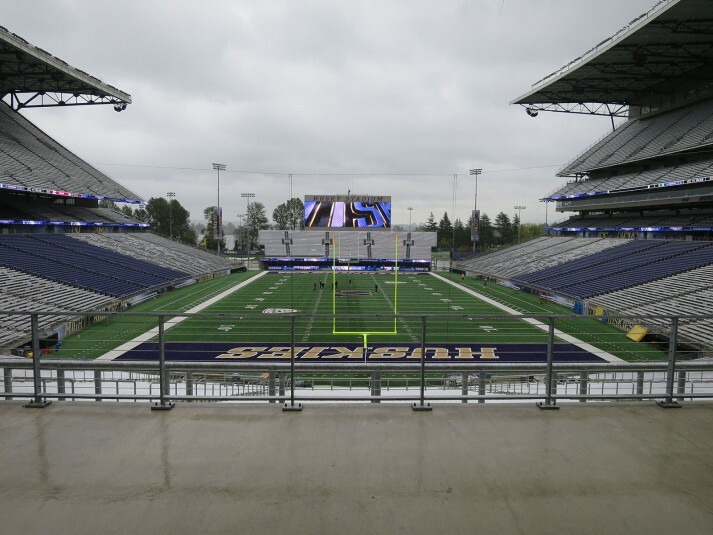 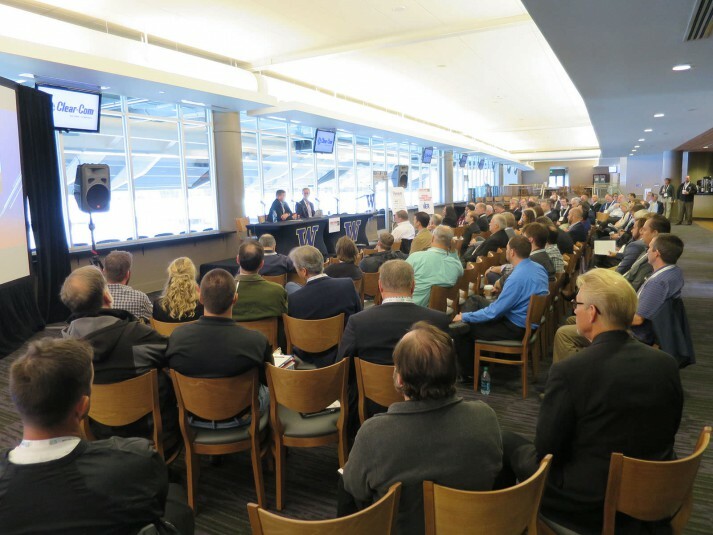 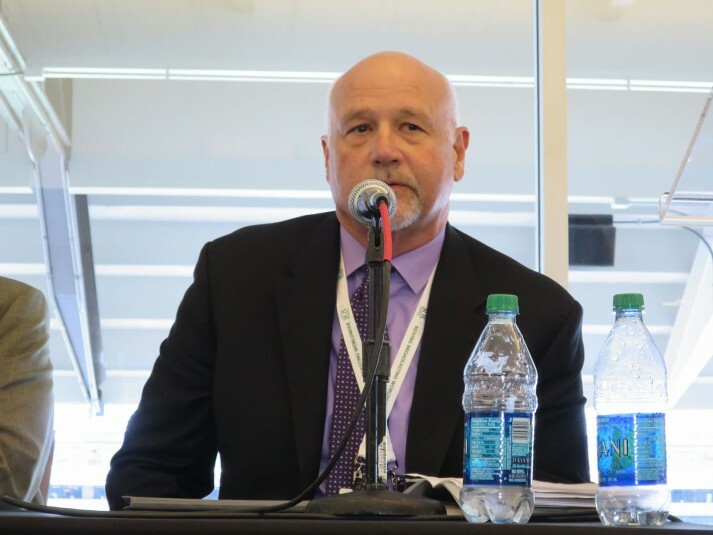 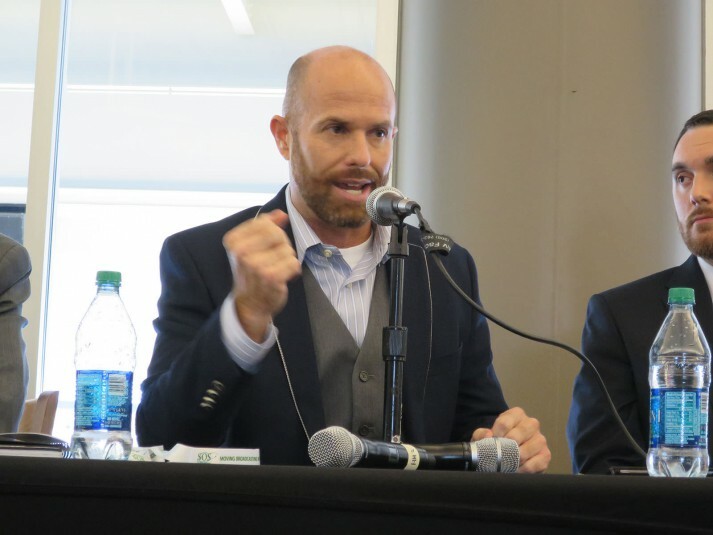 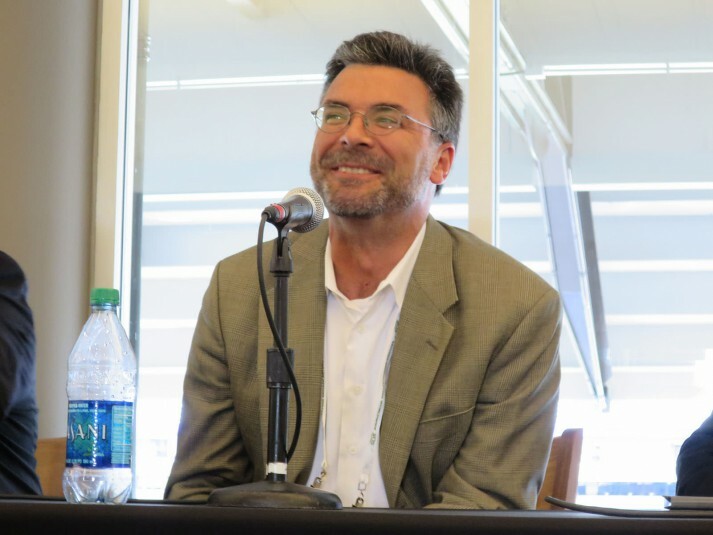 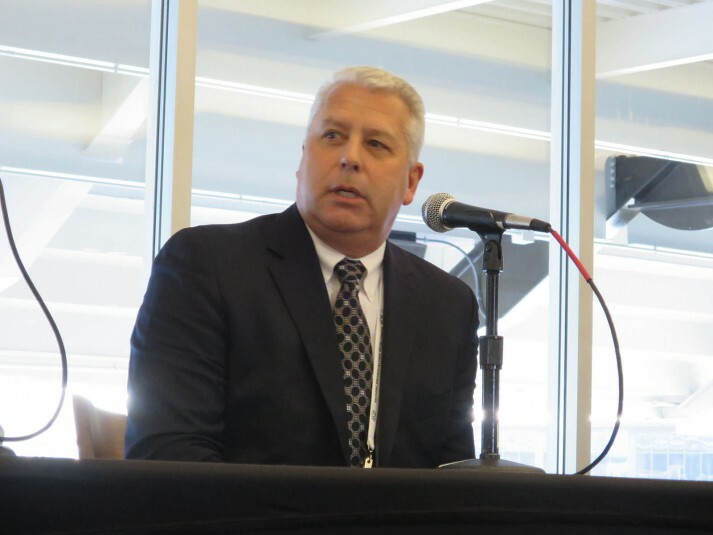 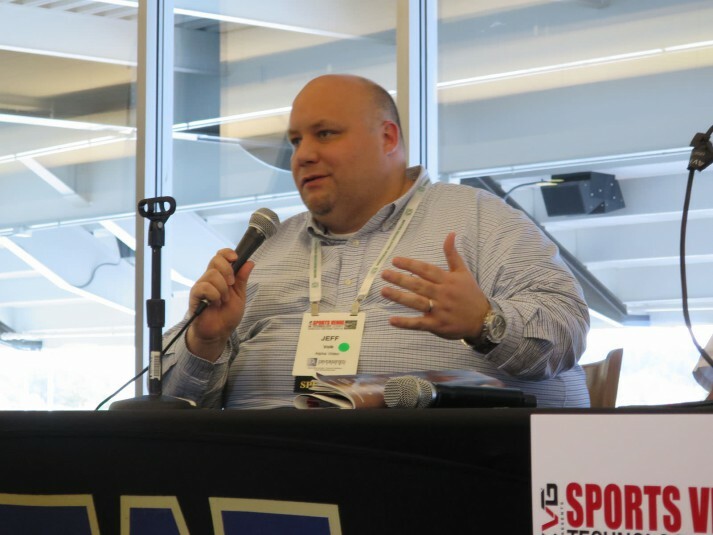 The University of Washington’s Husky Stadium welcomed more than 100 industry professionals to this annual SVG event, which featured an afternoon of panel discussions on a variety of sports production and technology topics, as well as plenty of networking opportunities. 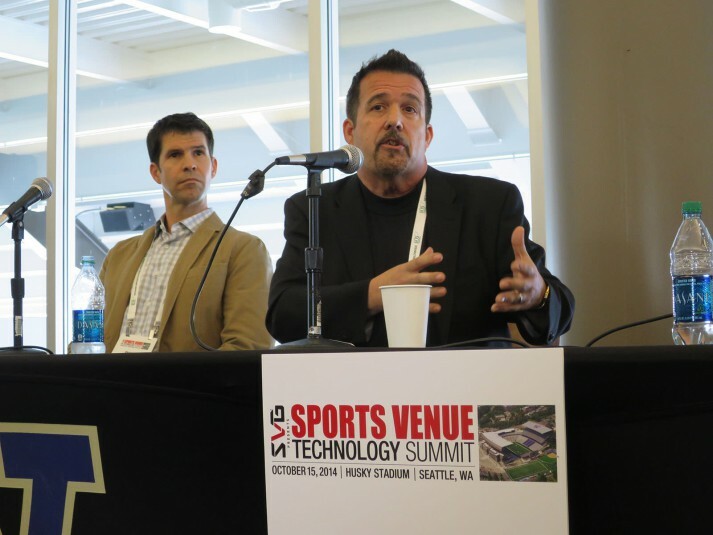 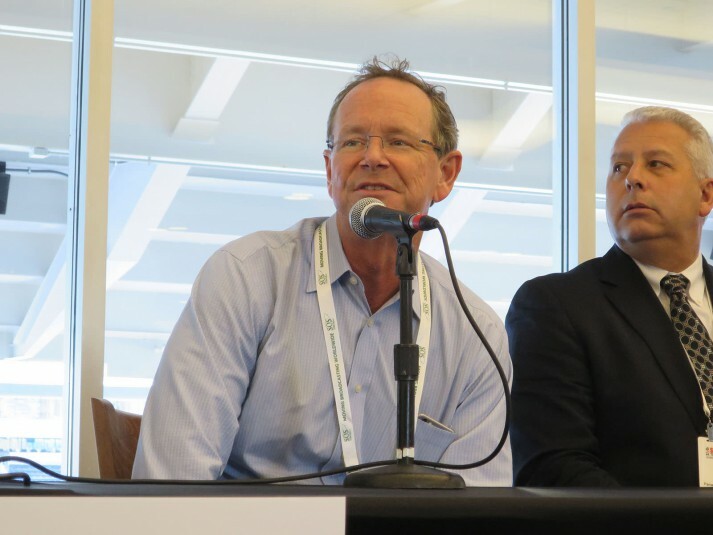 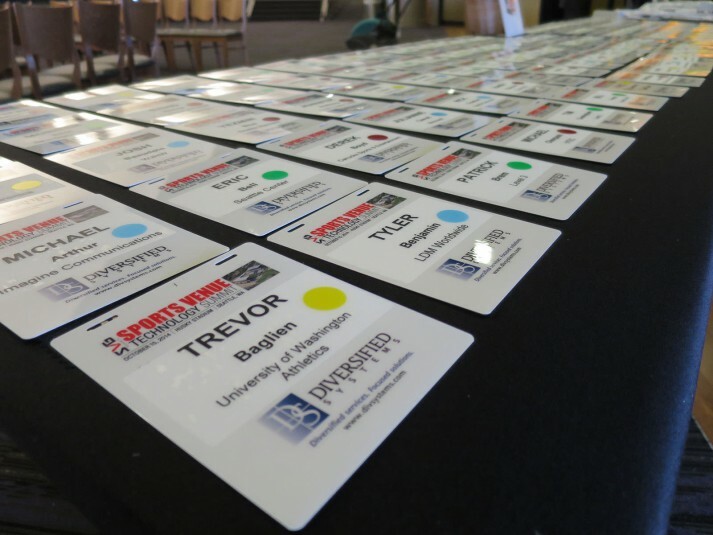 Check out a photo gallery from this year’s Sports Venue Technology Summit, and stay tuned for future sports venue events!